IAPI announced today the winning teams who will represent Team Ireland at the annual international Cannes Lions Festival in June. 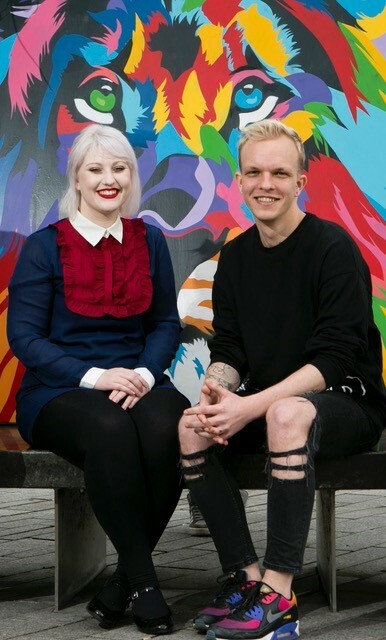 We are delighted to confirm that our rising stars Emma Wilson and Kyle Schow have been selected to represent the country in the design category. Emma and Kyle were briefed to rebrand The Wheel, a really exciting representative body connecting community and voluntary organisations and charities across Ireland. 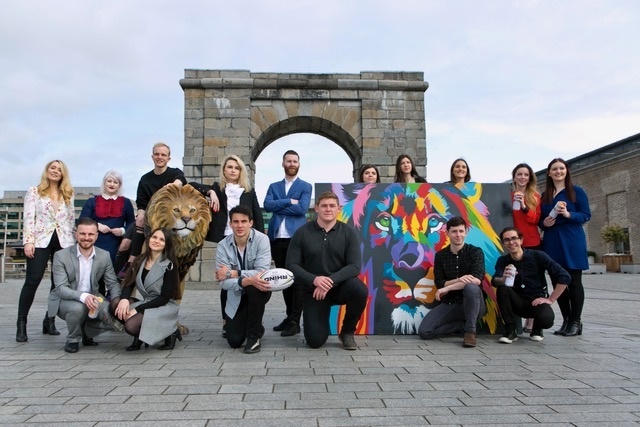 We are incredibly proud of their fantastic achievement, even more so knowing that over 200 creatives vied for a place on the team by entering the IAPI Young Irish Lions competition held throughout February & March. This summer will see the largest number of Irish Young Lions since the festival’s inception 60 years ago and we wish our super stars the very best on their exciting journey. – Tania Banotti, CEO of IAPI. For more information, contact: Simon Richards, Creative Director, RichardsDee.